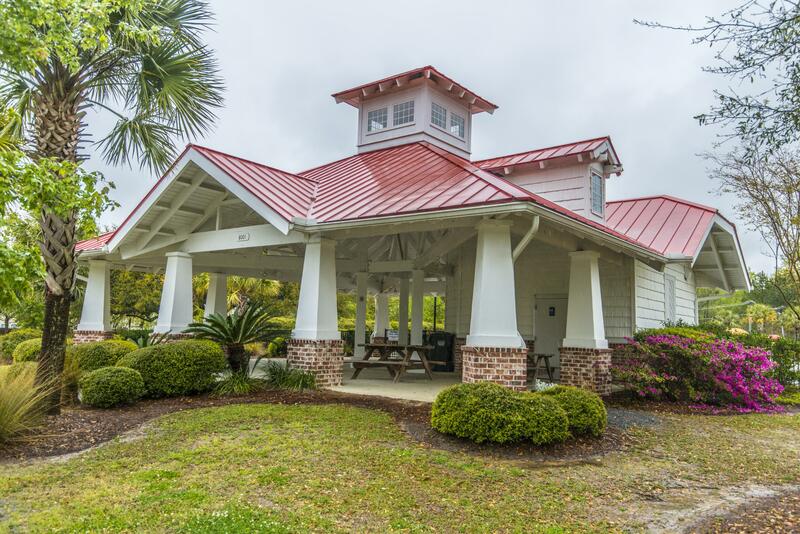 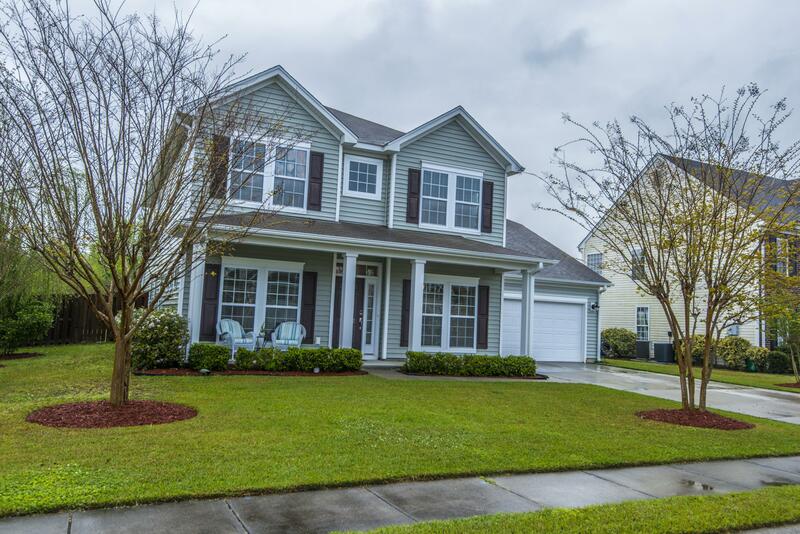 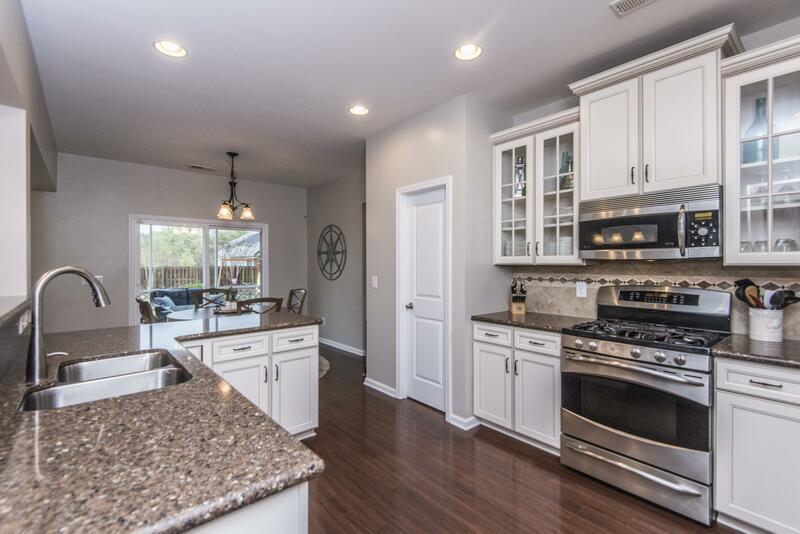 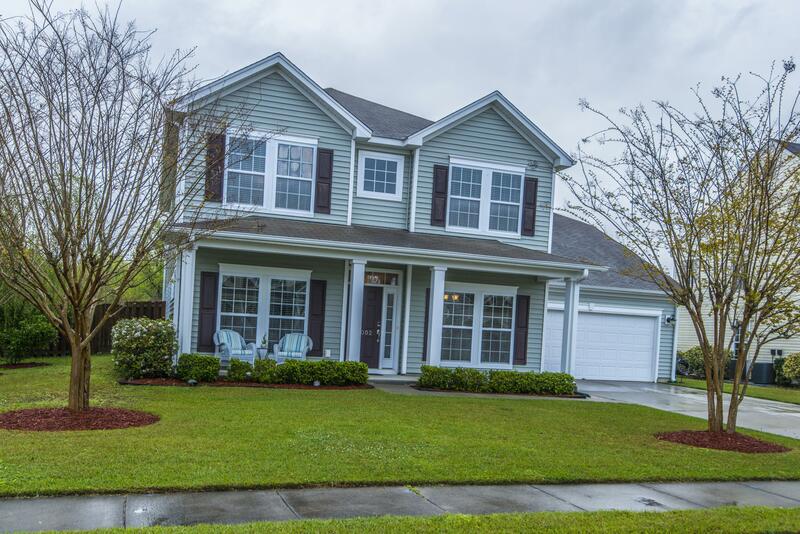 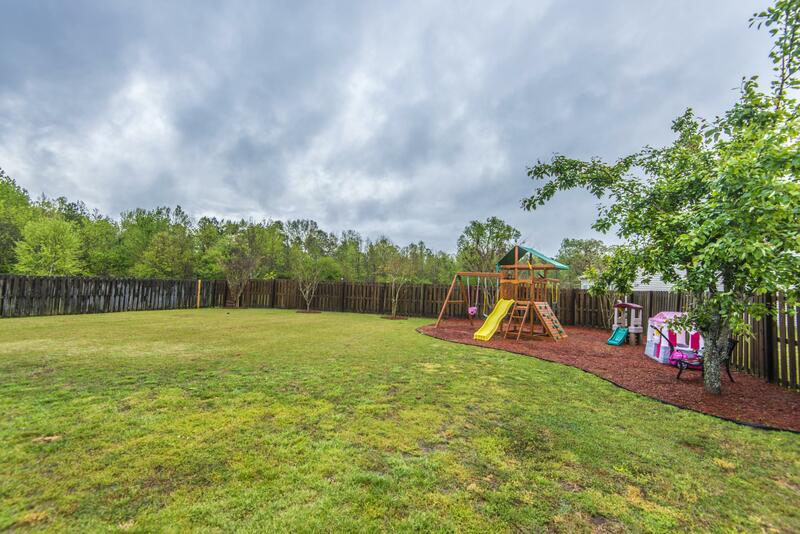 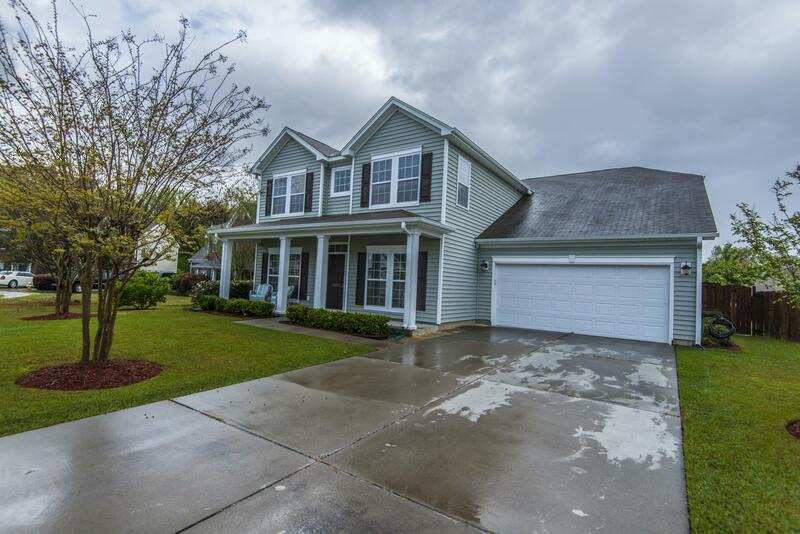 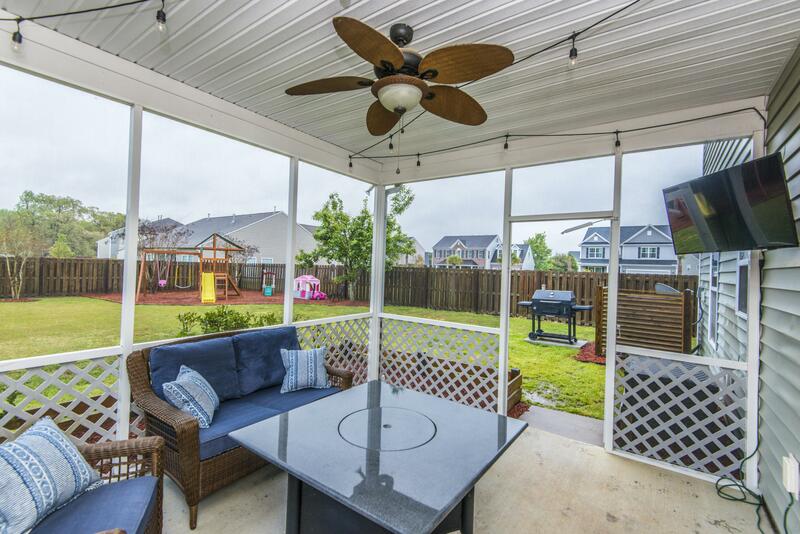 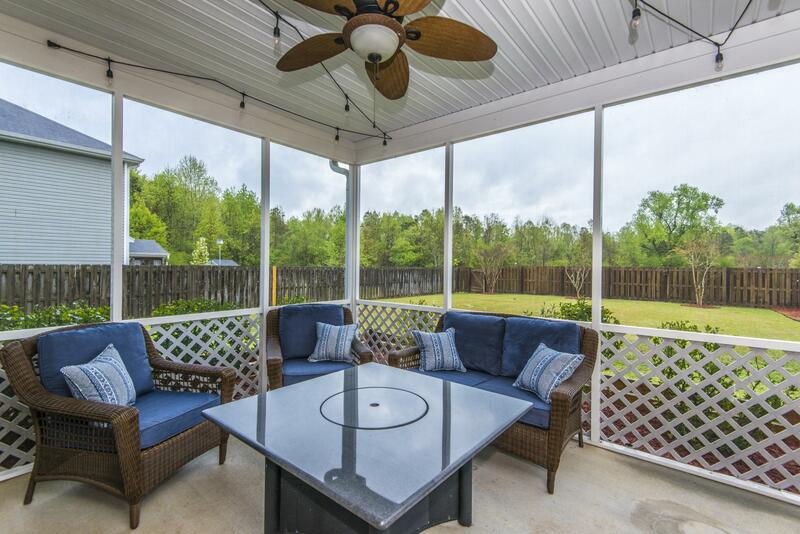 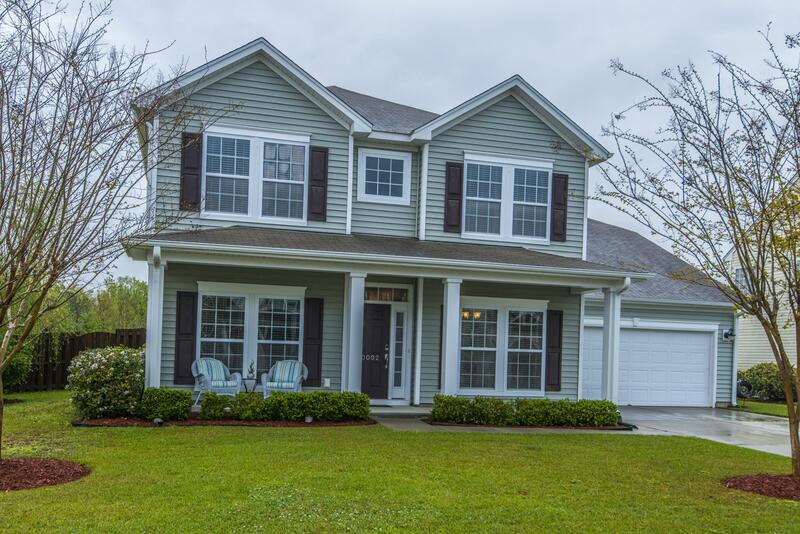 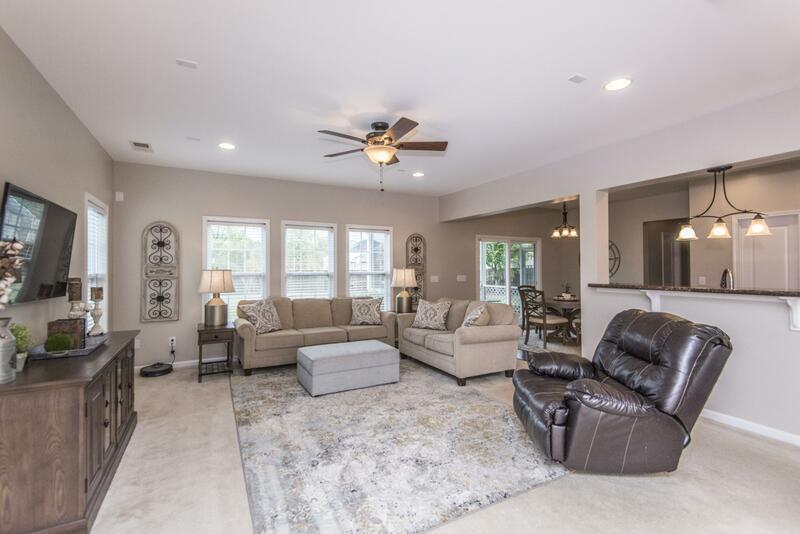 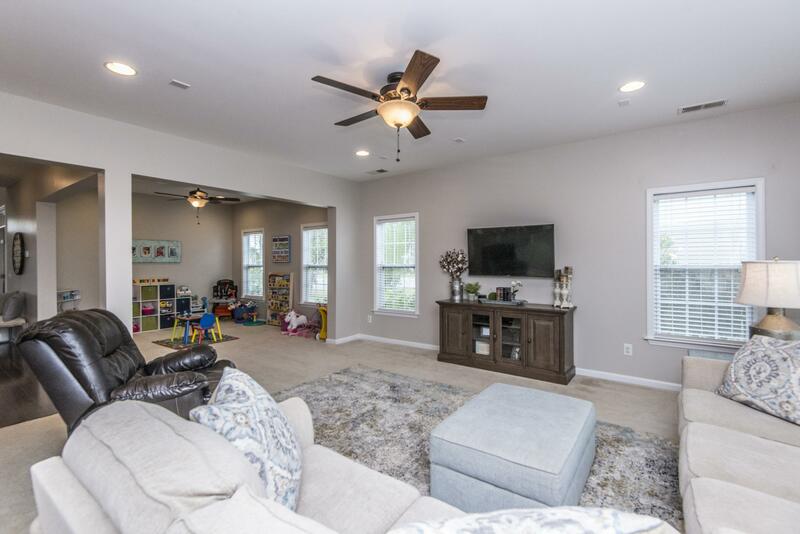 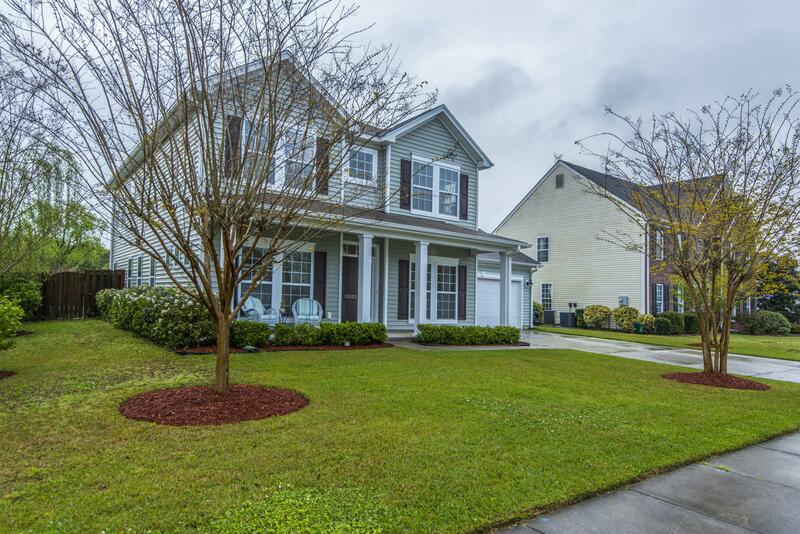 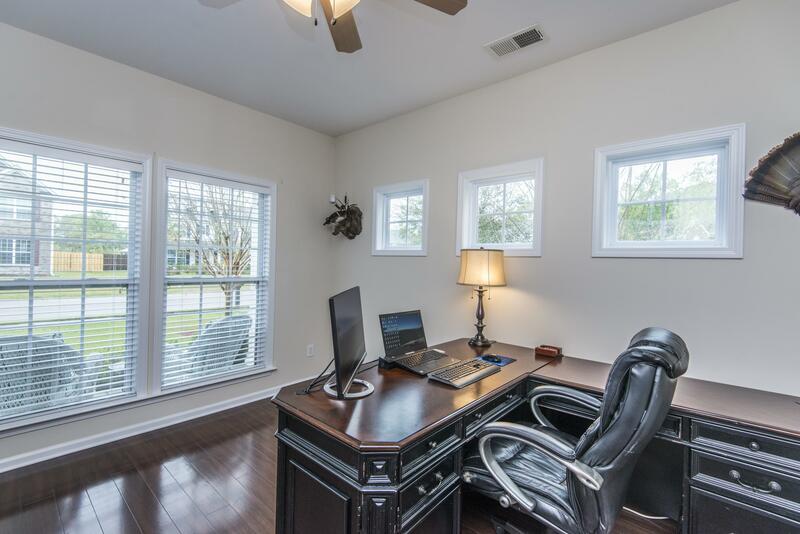 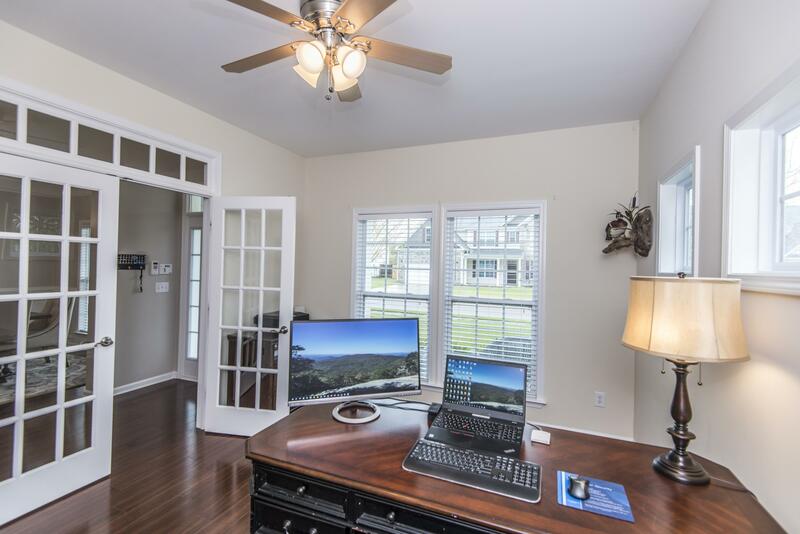 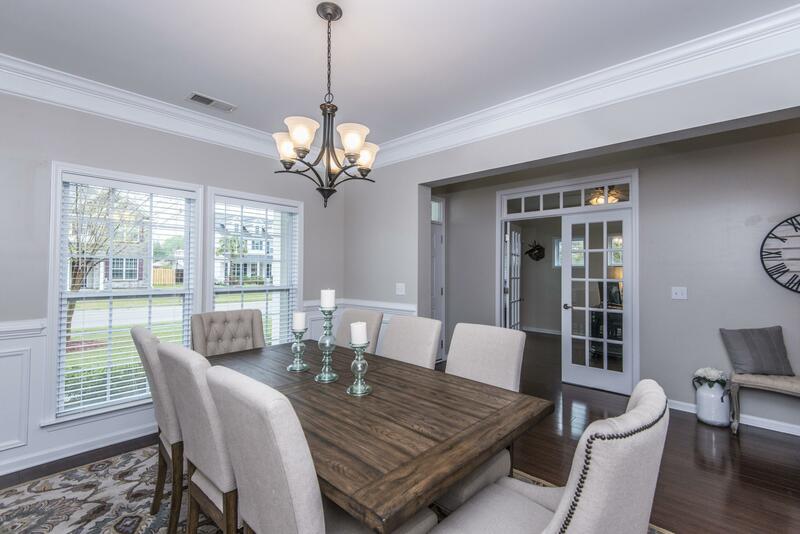 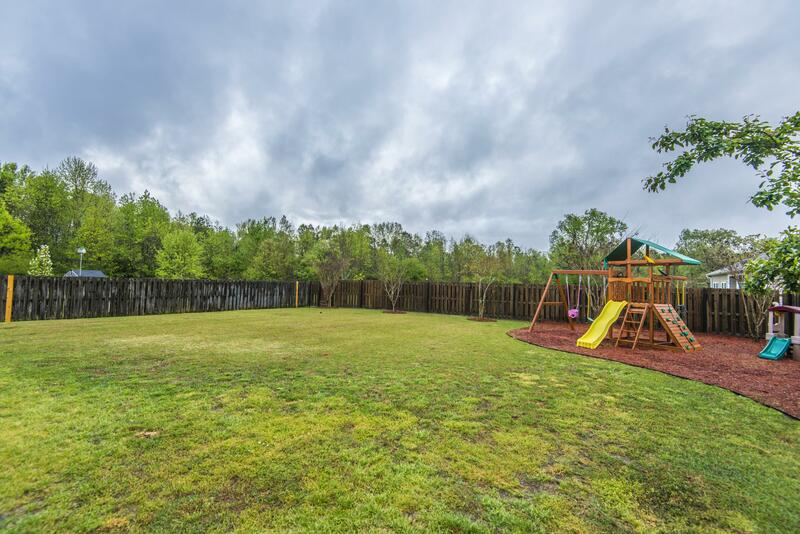 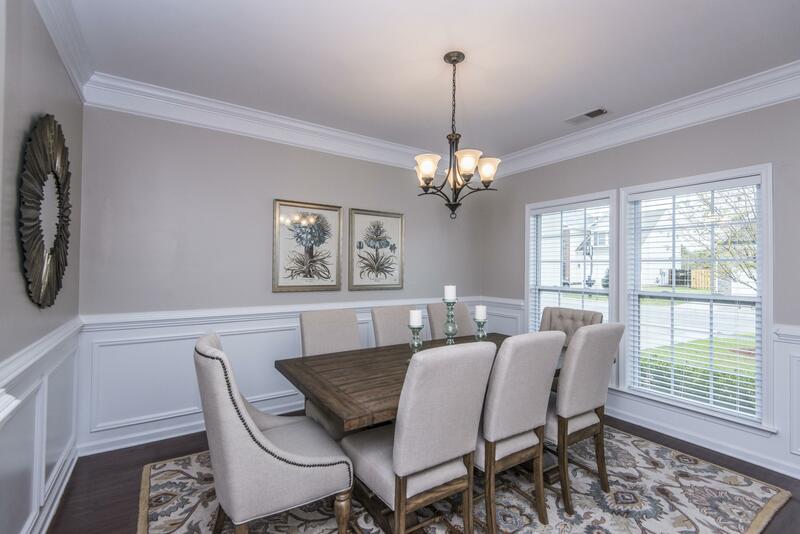 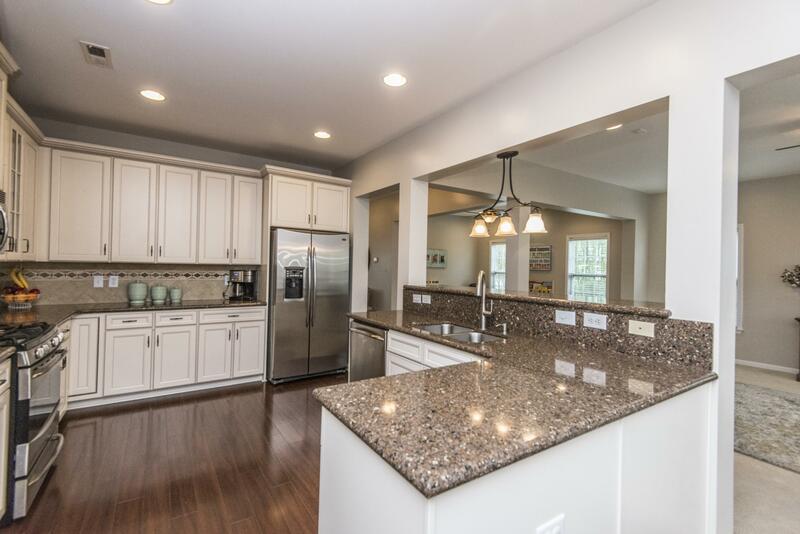 Remarks: Fabulous 5 Bedroom, 3 Bath Home On A Cul-de-sac Lot With A Screened Porch And A Large Fenced Back Yard...just Minutes From Downtown Summerville. 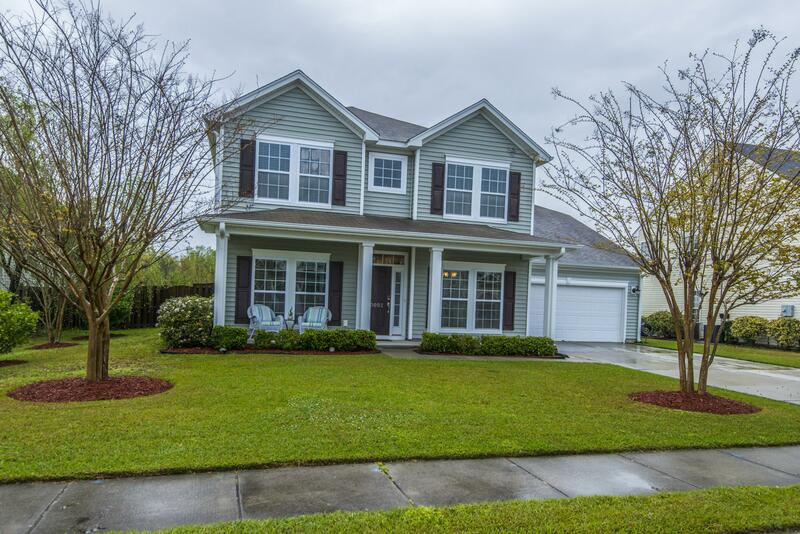 Loaded With Upgrades This Home Features A Nice Size Formal Dining Room, Office/study/formal Sitting Room With French Doors, A Large Family Room With An Additional Siting Area, An Eat-in-kitchen With Granite Counter Tops, Upgraded Glass Front 42'' Cabinetry, Stainless Steel Appliances, Tile Backsplash And A Pantry. 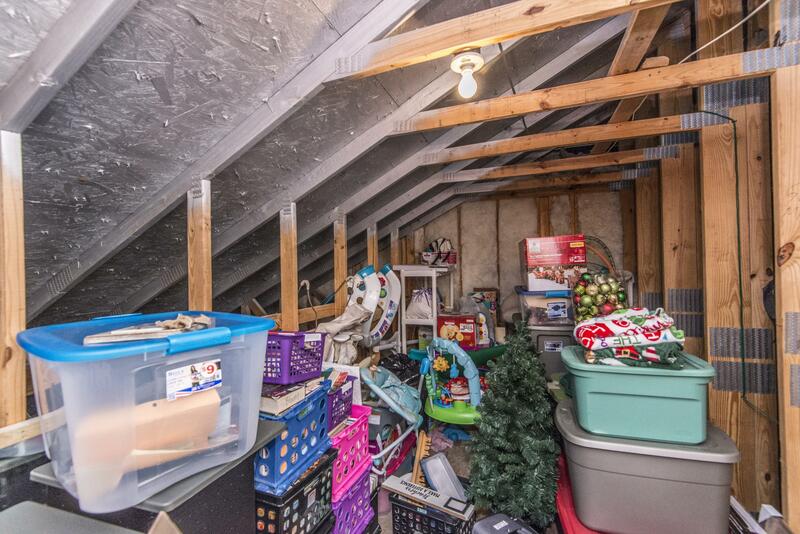 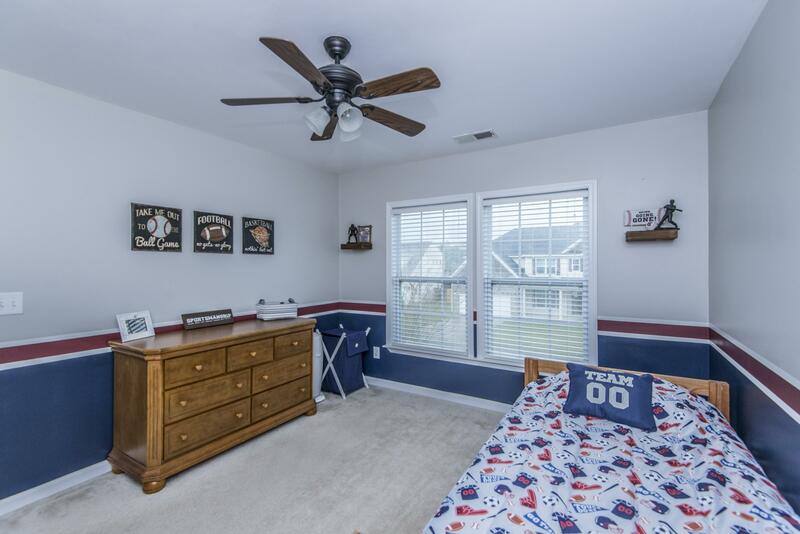 Additionally, There Is A Guest Bedroom And Full Bath Downstairs. 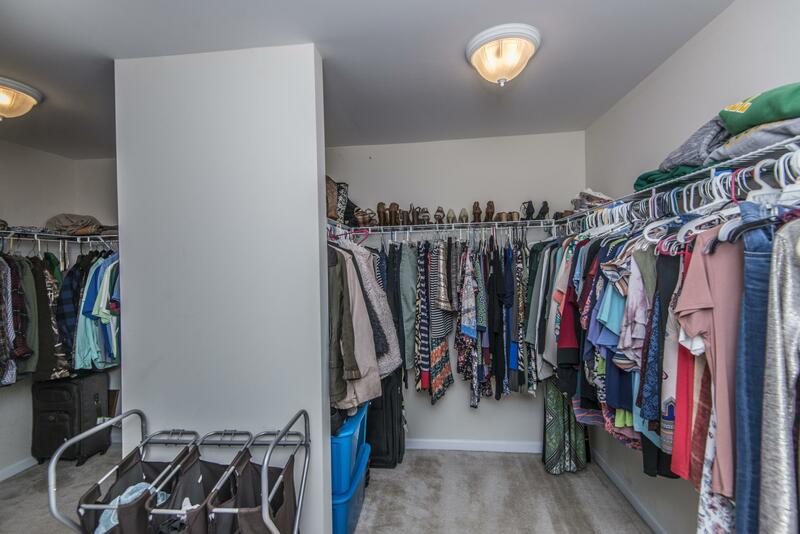 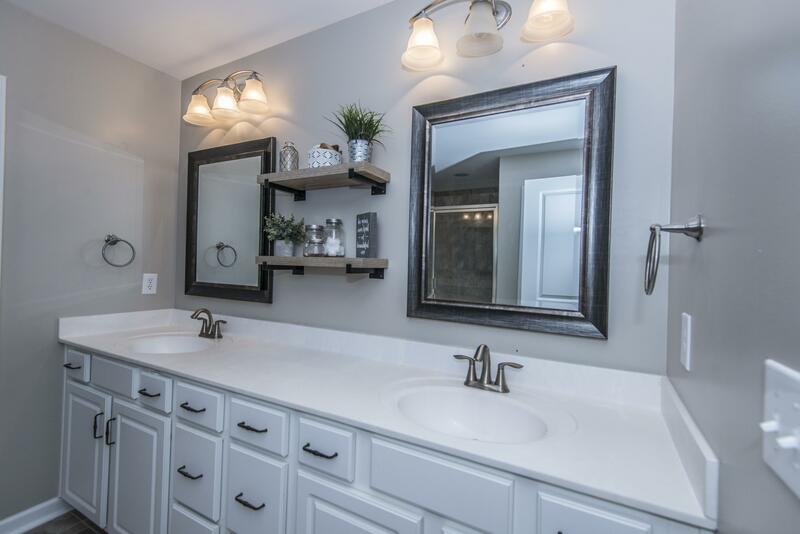 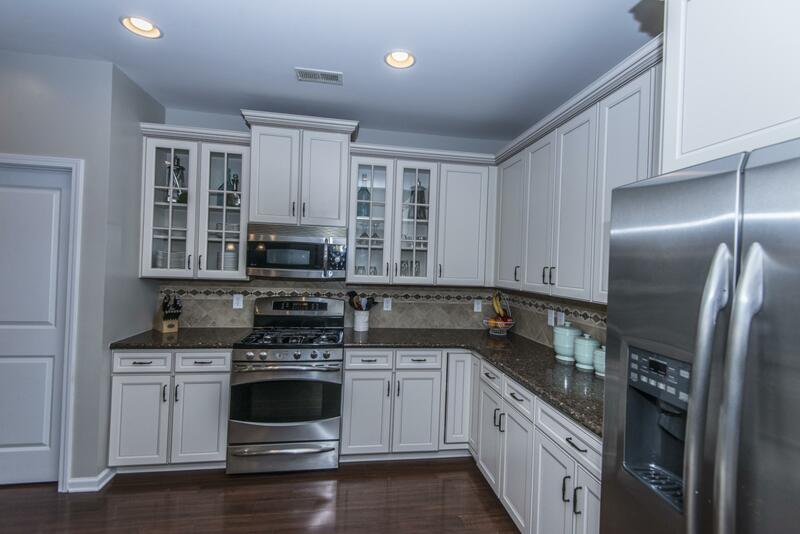 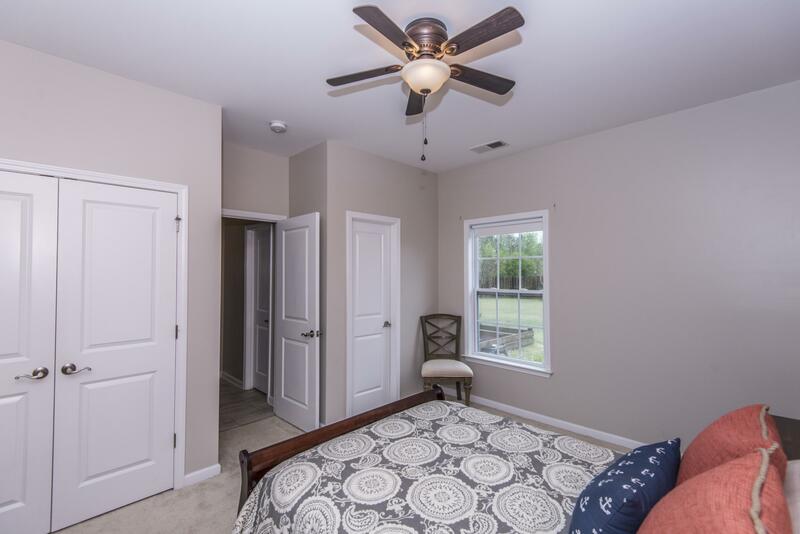 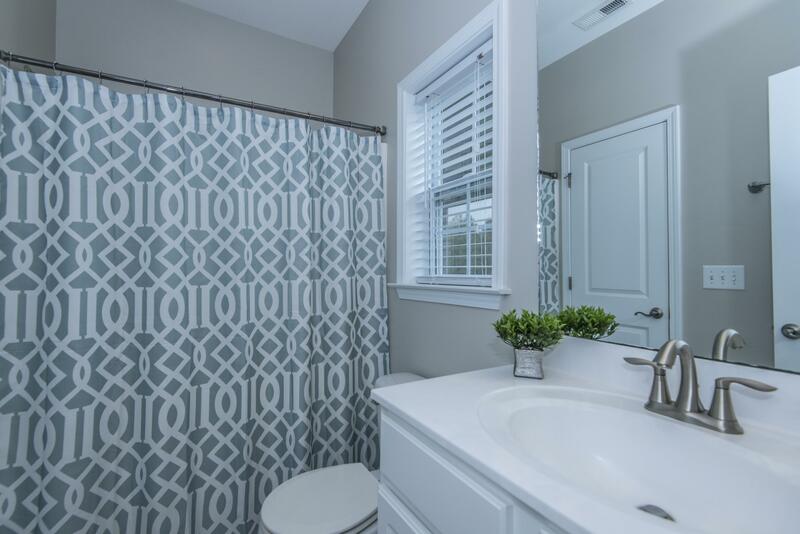 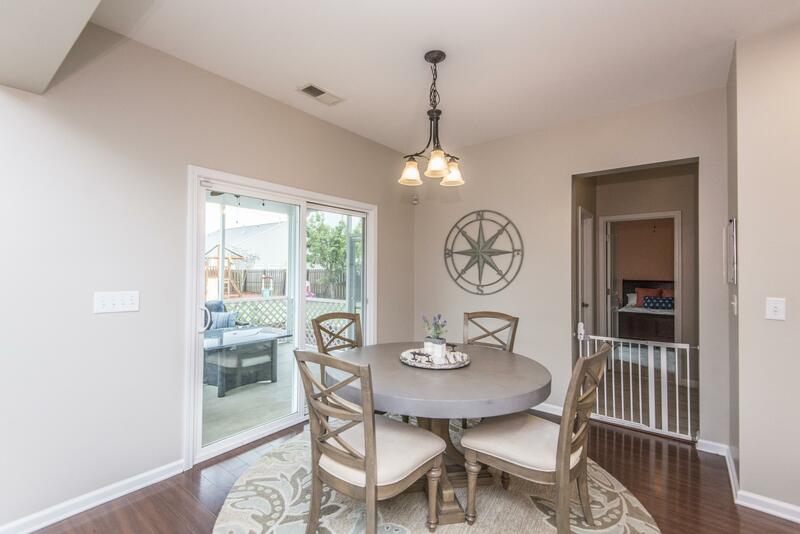 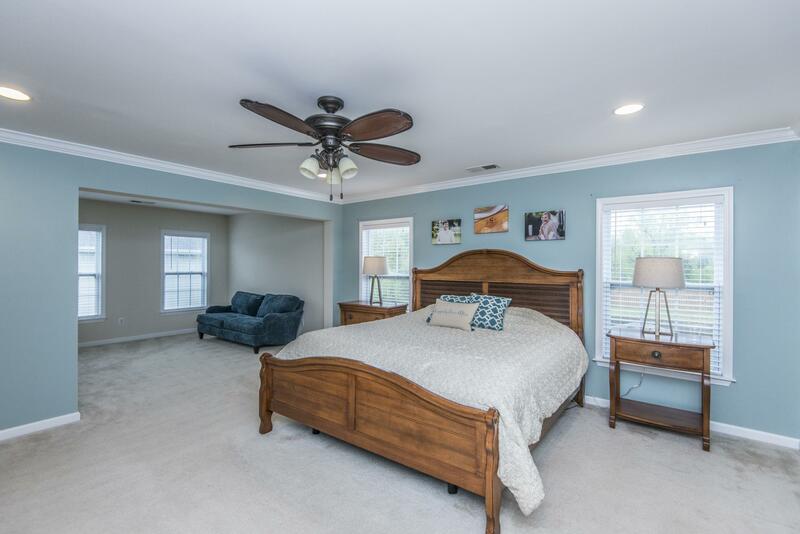 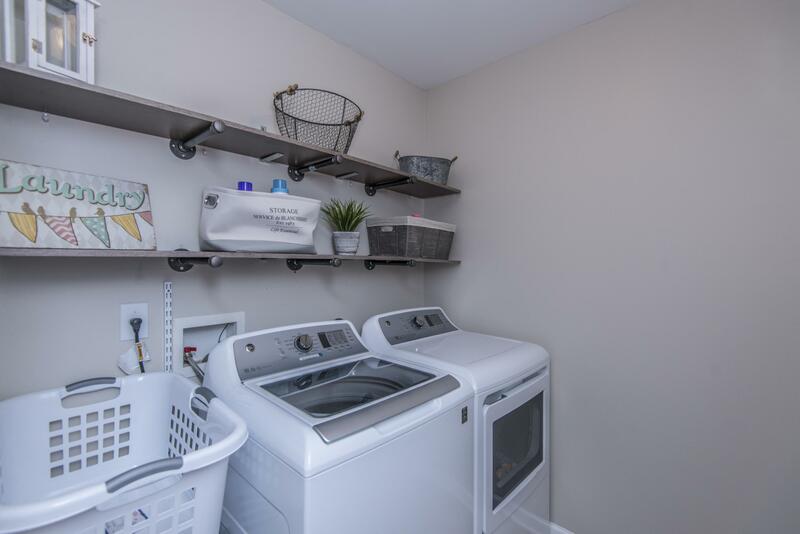 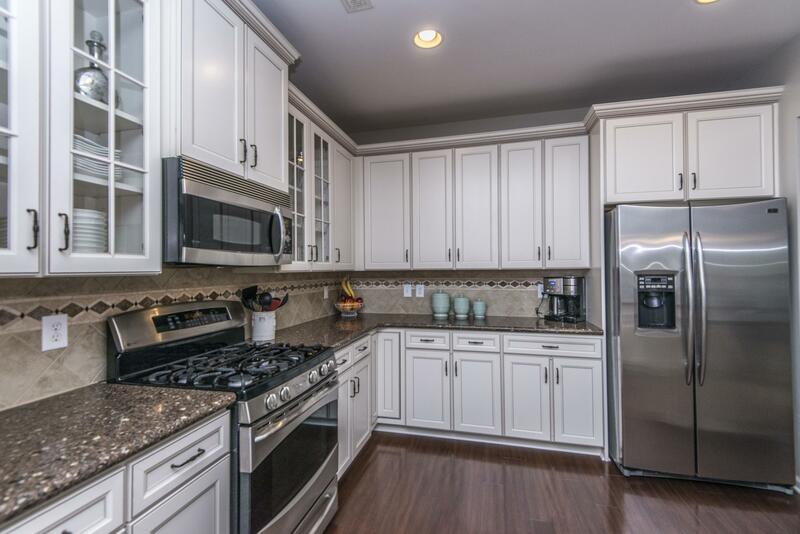 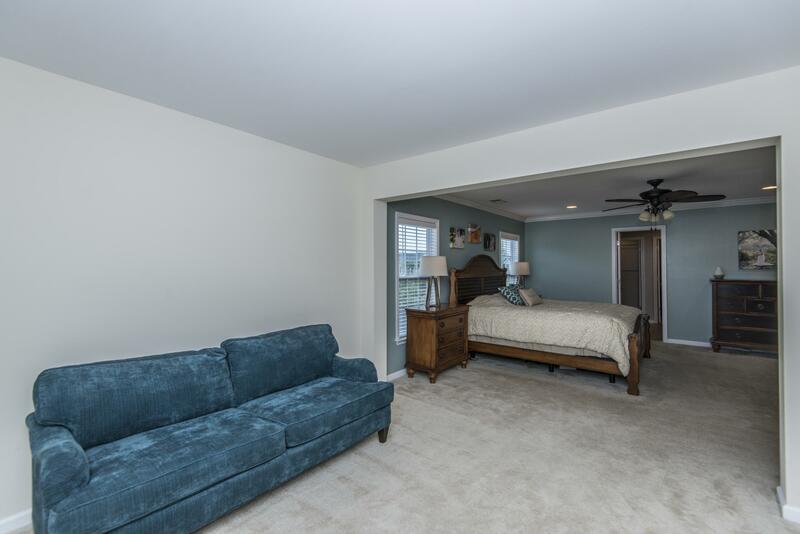 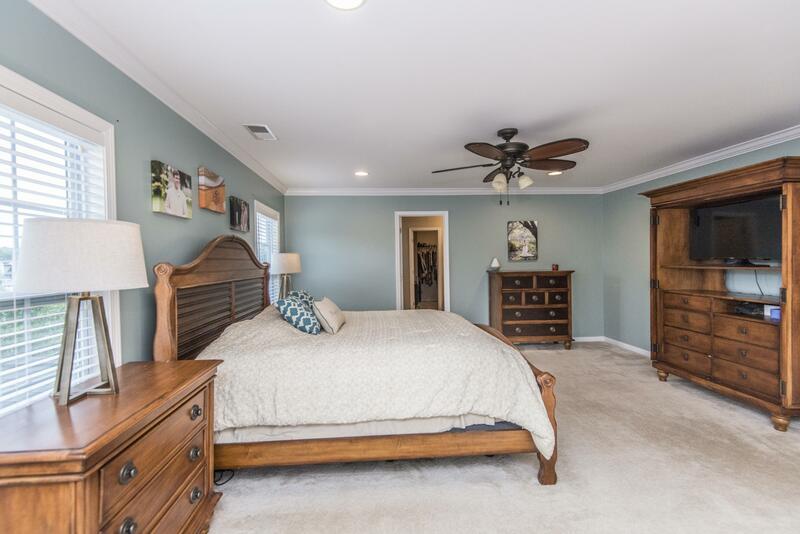 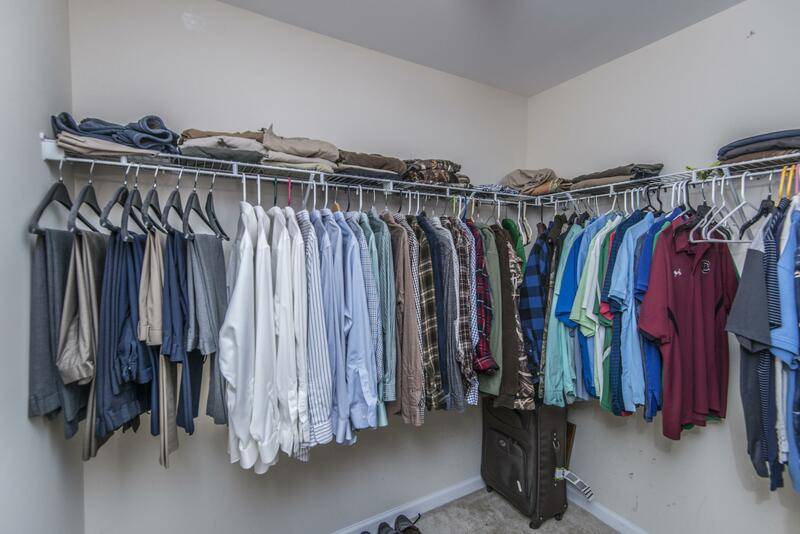 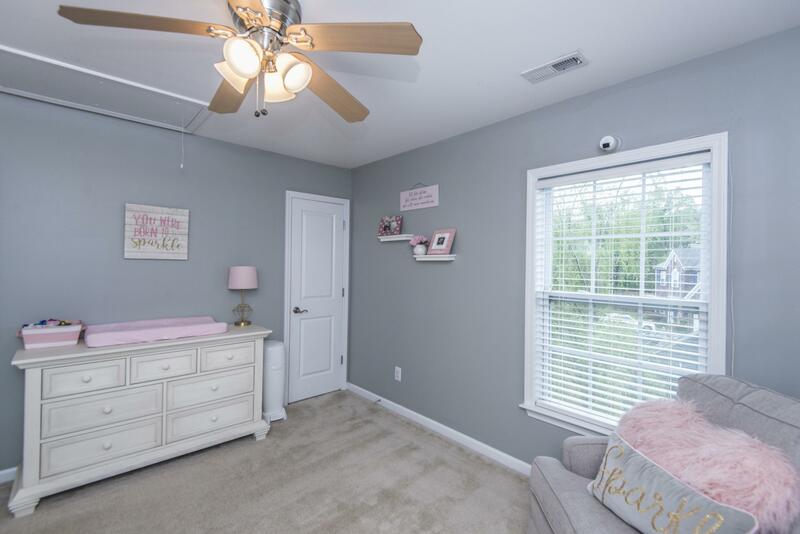 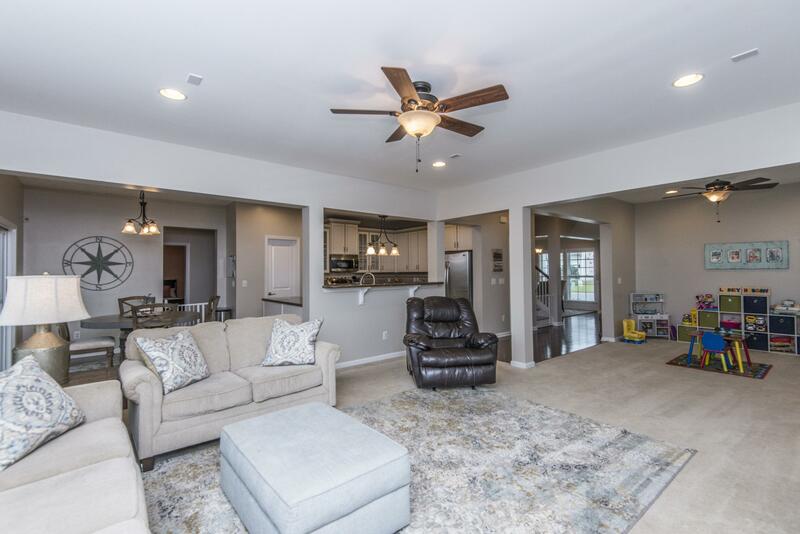 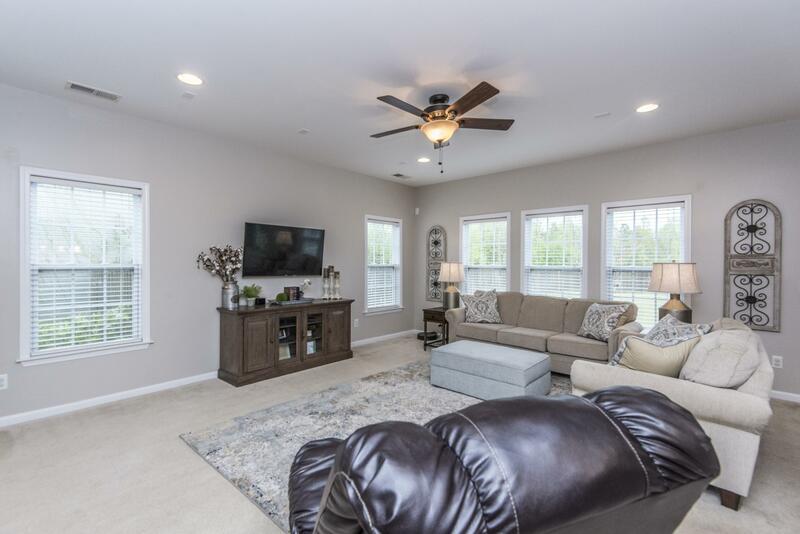 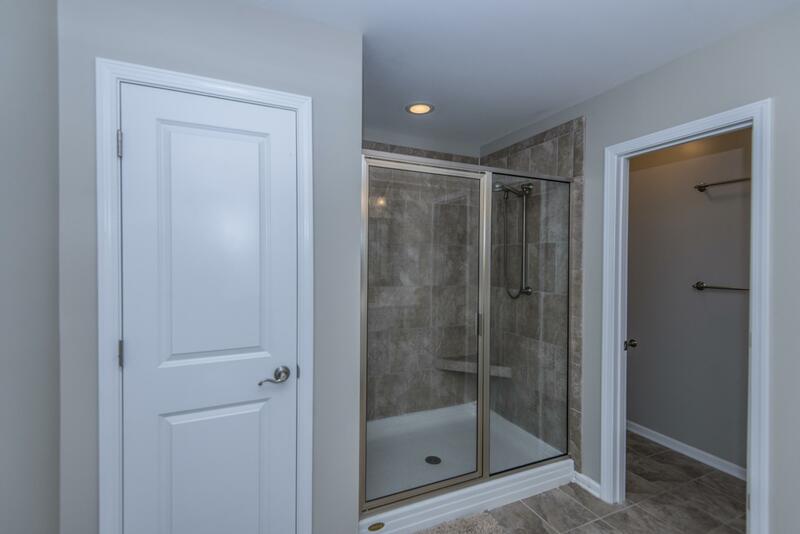 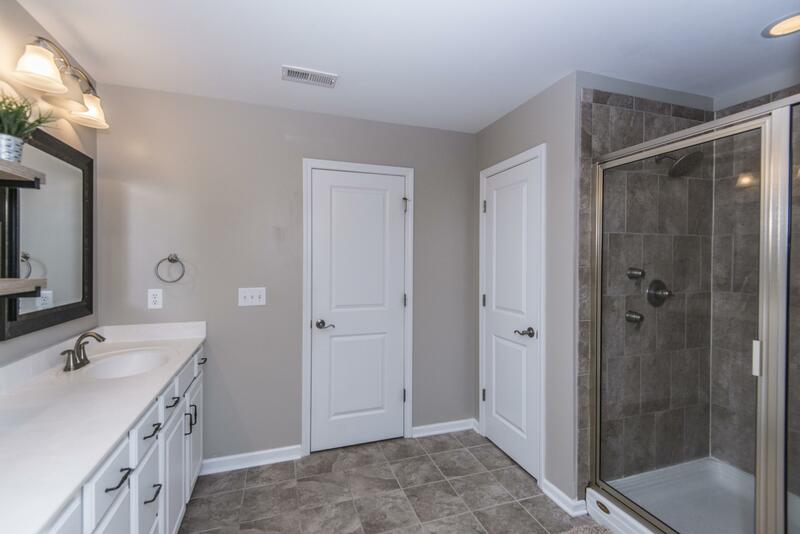 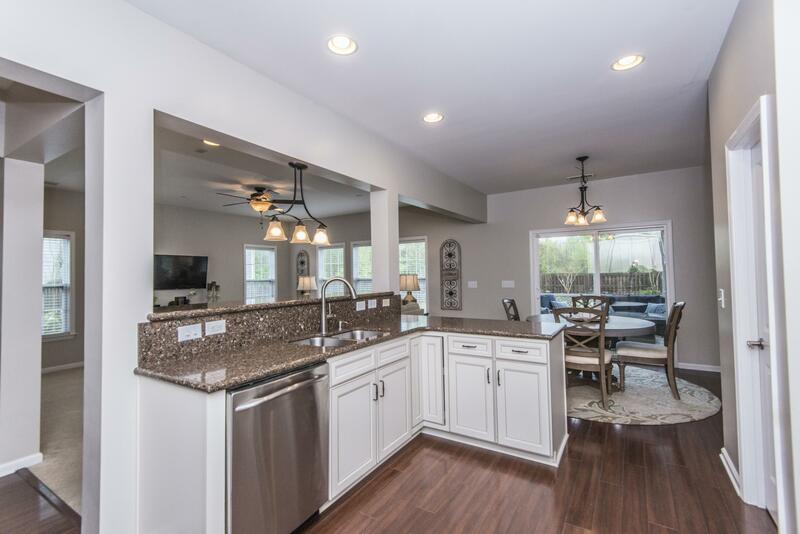 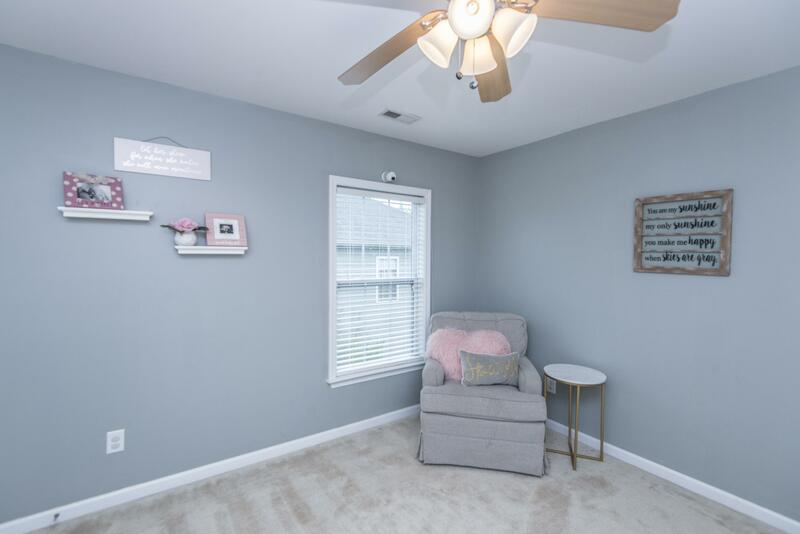 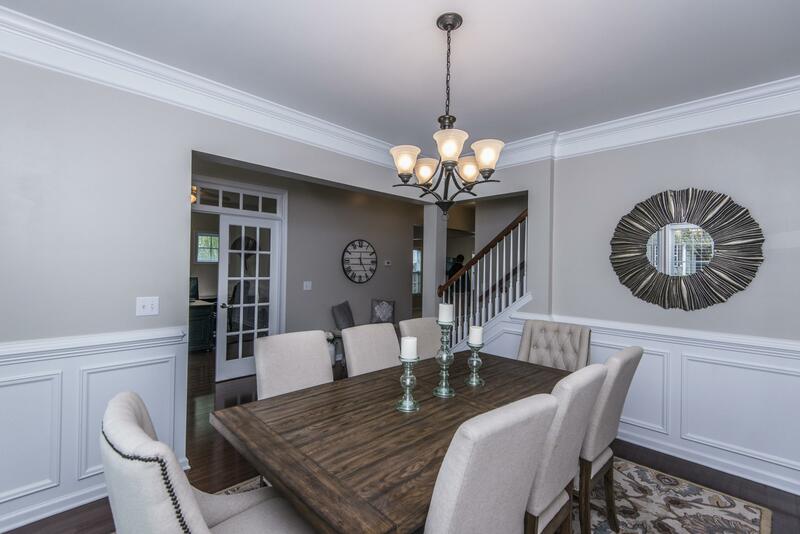 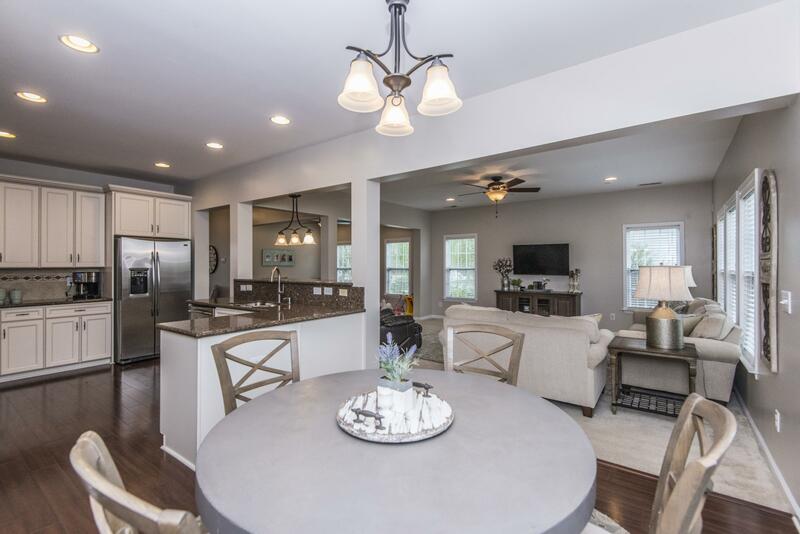 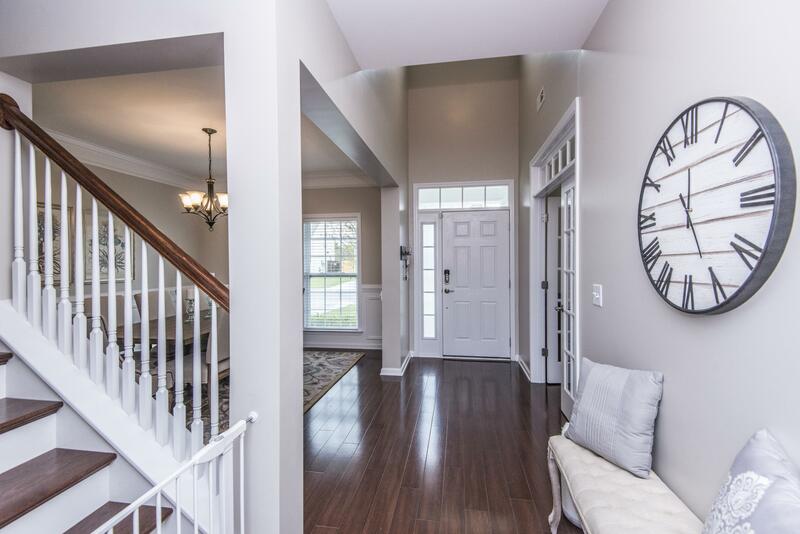 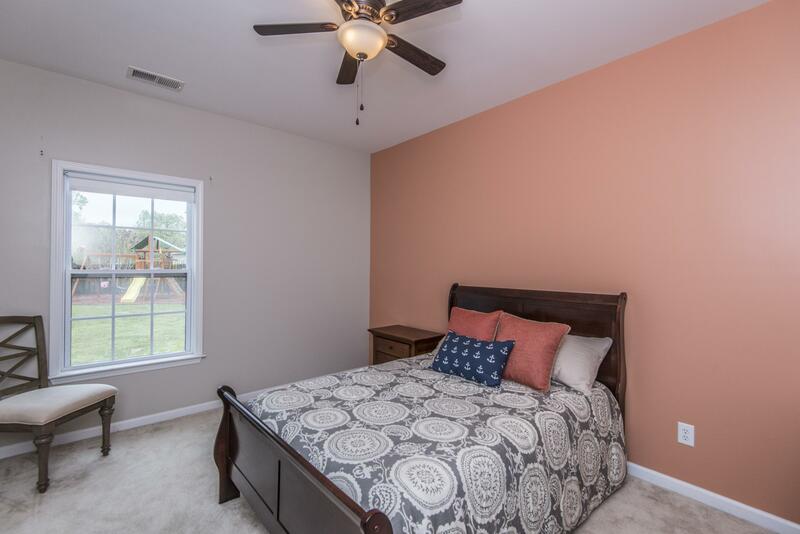 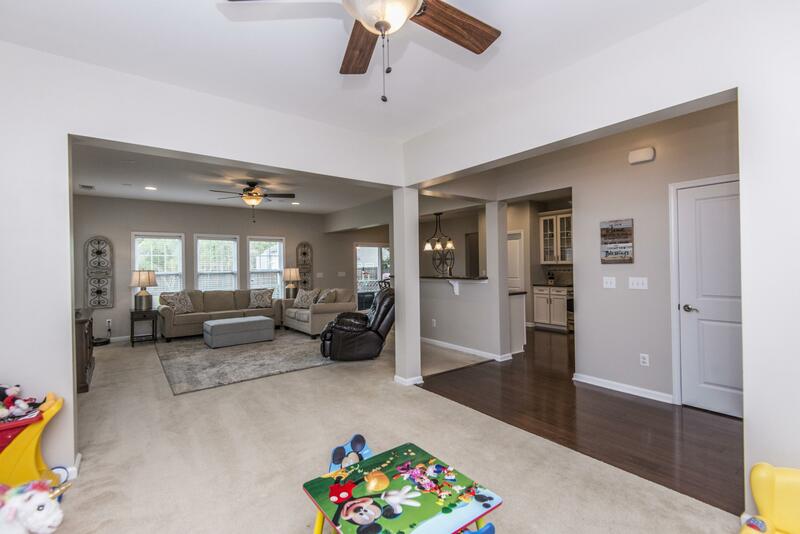 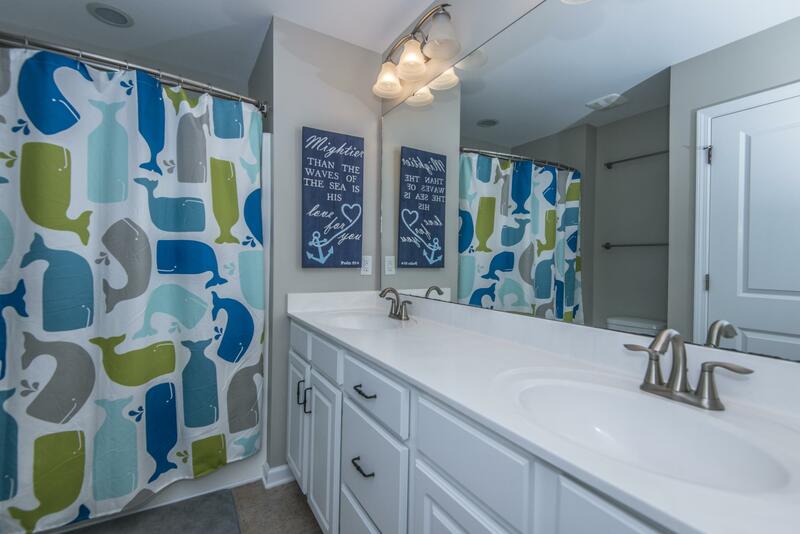 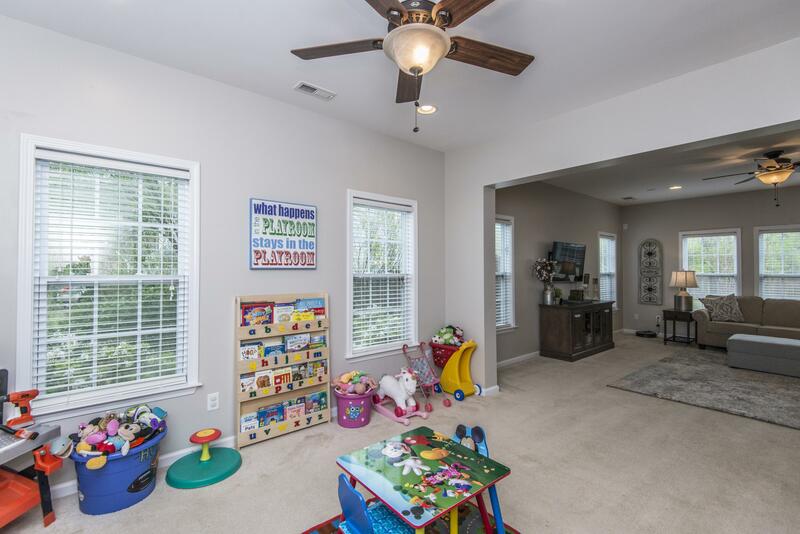 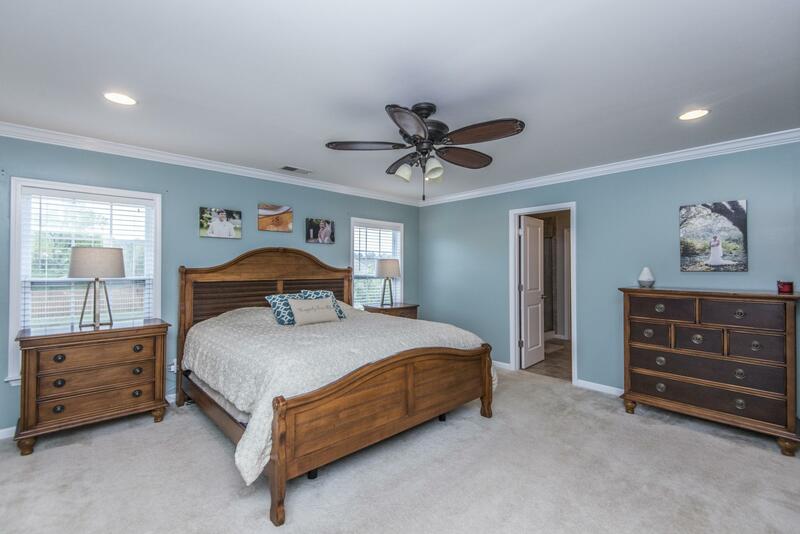 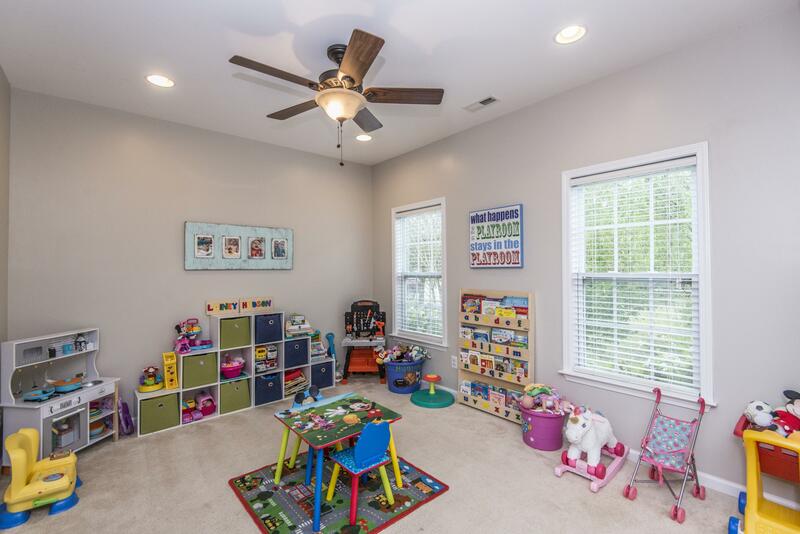 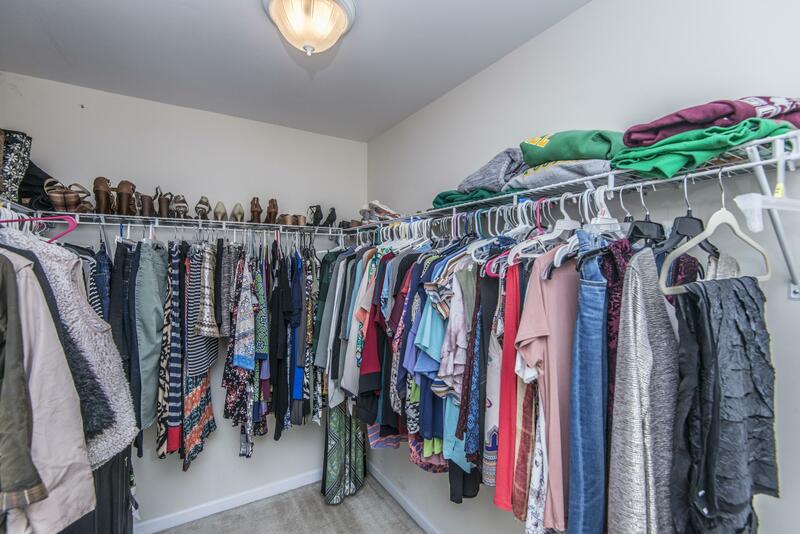 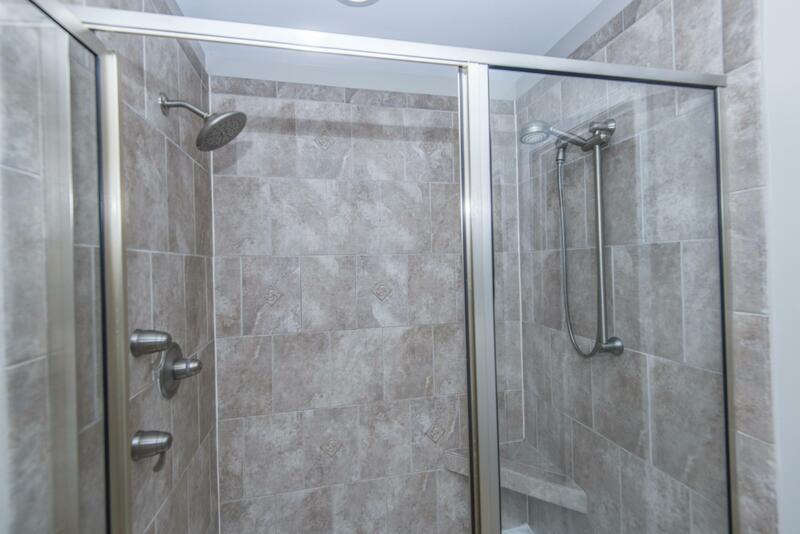 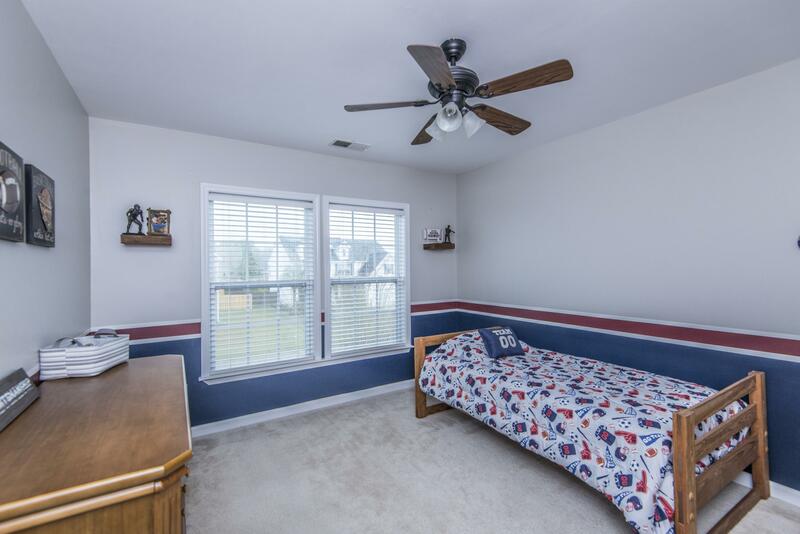 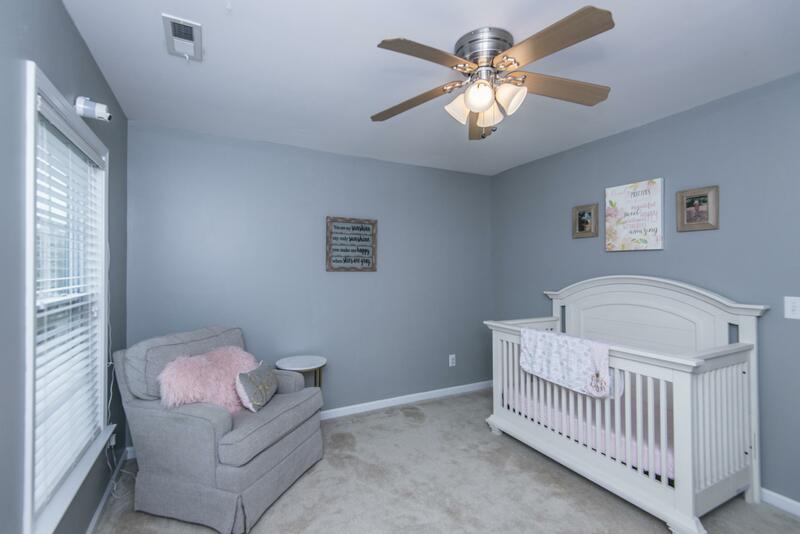 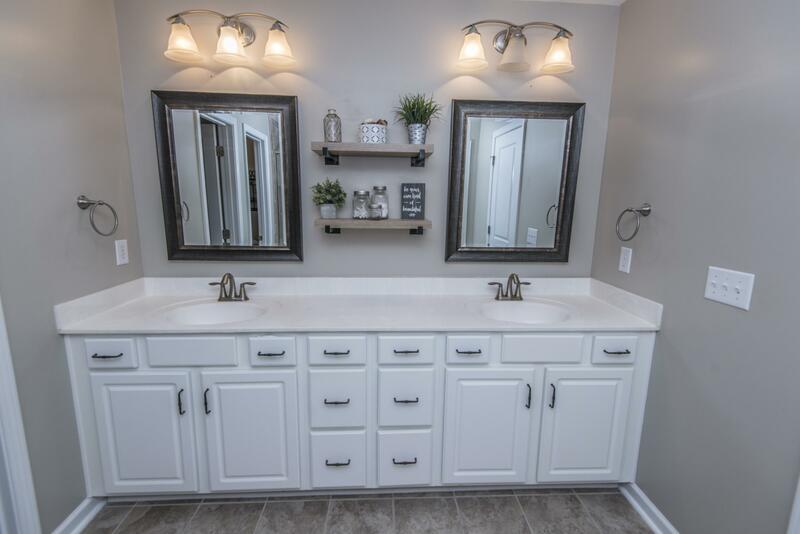 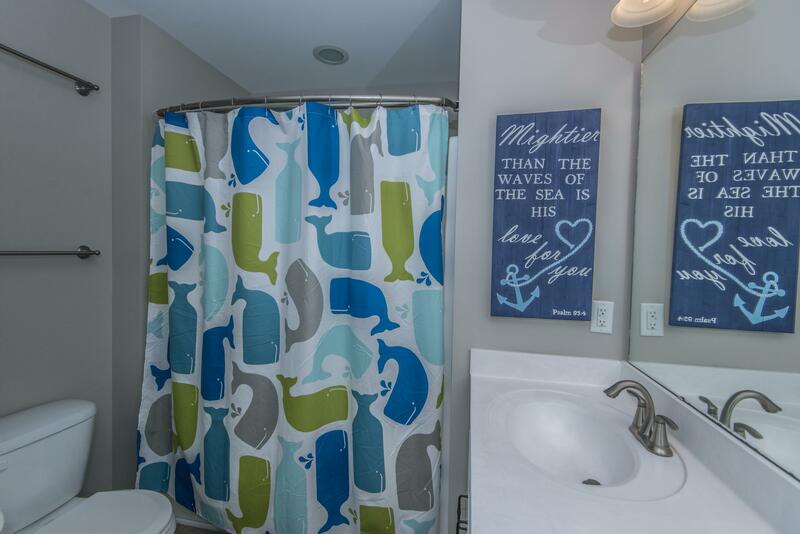 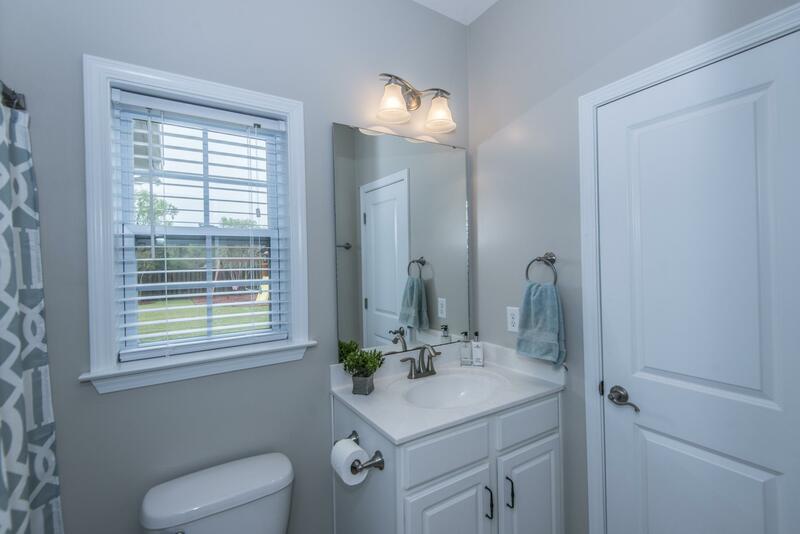 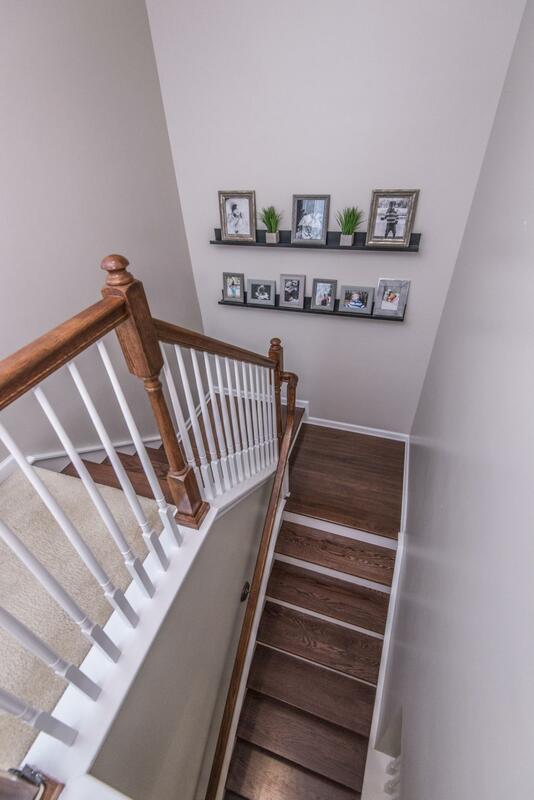 Upstairs You'll Find 3 Additional Spacious Secondary Bedrooms, Hall Bath With Dual Vanity, The Laundry Room And A Huge Master Bedroom With An Attached Sitting Area That Could Be Used As An Office, Exercise Room, Nursery Or Just A Cozy Sitting Area.